The 15th Annual Iowa City Documentary Film Festival (ICDOCS) will return to Iowa City from April 26th through the 28th. Screenings will take place between FilmScene (118 E College St, Iowa City, IA 52240) and the UIowa Adler Journalism Building’s Franklin Miller Screening Room, E105 (140 W Washington St, Iowa City, IA 52240). 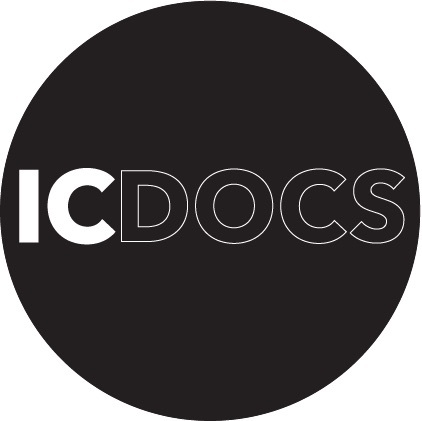 The Iowa City International Documentary Film Festival (ICDOCS) is an annual event run by students at the University of Iowa. The festival’s mission is to engage local audiences with the exhibition of recent short films that explore the boundaries of nonfiction filmmaking. ICDOCS screens innovative new works of 30 minutes or less that both complicate and expand upon conventional approaches to nonfiction and documentary. Events this year will include single-screen films and videos, live performance, and sound art.